Most men would go to a jewelry store at least once in their life to find the right ring with the best diamond to propose to their significant other. 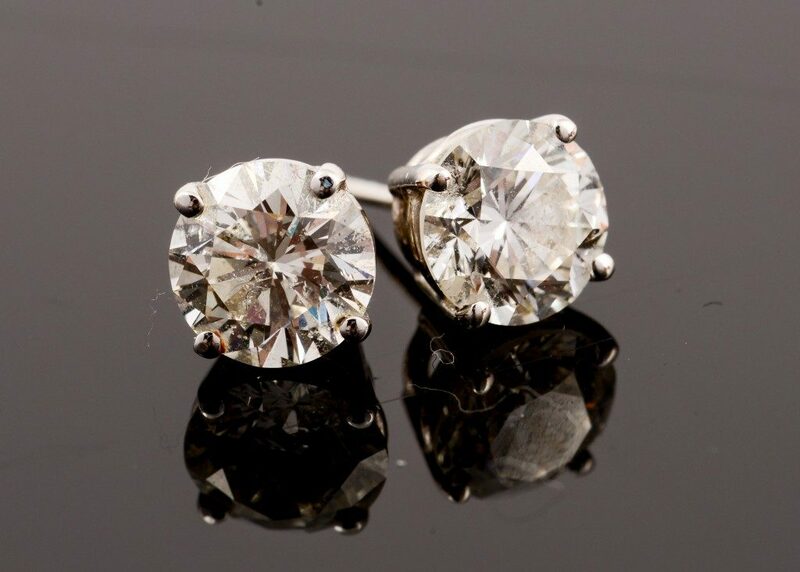 Apart from the fact that their girlfriends deserve only the best, diamonds are also known to be a valuable investment. Over the years, the diamond industry has expanded and coped with the changes in time and technology. Diamonds are valuable because they are rare and hard to mine. However, these days, man-made diamonds have started to enter the market and change the game. Know more about them and how it might change your collection and love for these classic precious stones. Nowadays, almost anything can be made by men, thanks to the evolution of technology and knowledge. So, if science can produce a baby even without physical contact, it is also possible to produce man-made diamonds which look and feel like natural ones, minus the actual mining process. Man-made diamonds are grown in the lab using the same chemicals that are present beneath the earth where real diamonds are made. The conditions are also mimicked to get the actual texture. This means pressure and temperature are applied for it to form. Because the materials and the processed used to make man-made diamonds are similar to that of natural ones, they are also considered valuable. Man-Made diamonds have been widely accepted by the public, making them a considerable challenge to the natural diamond industry. Why do people invest in it? Artificial diamonds such as cubic zirconia and other synthetic diamonds are more affordable than natural ones. You can buy one for less than half of a natural one’s price. Apart from the price, people can see very little difference between synthetic and natural diamonds. They share the same carats, cuts, and colors that natural ones also have. Because it is manufactured in the lab, the source of man-made diamonds is genuinely eco-friendly and conflict-free. The movie Blood Diamond discusses the negative side of diamond mining not just to the people but also to the earth. All those can be avoided if diamonds are made guilt-free in labs instead of different countries. A few years back, there was a huge distinction between man-made diamonds and natural ones. The distinction was so huge that there is barely any sales for man-made ones. However, as more and more people learn the history of naturally made ones, they slowly come to acknowledge the value of man-made ones. Although the value of naturally mined diamonds are affected with natural factors and even history, which is the reason why no two diamonds are priced and look the same, man-made ones offer a more stable standard when it comes to the factors the shapes a diamond’s price. So, the next time you buy diamonds for your significant other, know its source. Your loved one will truly appreciate a diamond that’s honestly discovered and mined. Plus, it can help you go easy on your pockets.